The first question to address is what is SEO? S.E.O. is an acronym that stands for Search Engine Optimisation. To put it simply, SEO is optimising your website for search engines to understand what your website is all about. In other words, SEO is the process of tweaking and improving a website so it will rank higher in major search engines like Google, Yahoo, and Bing. 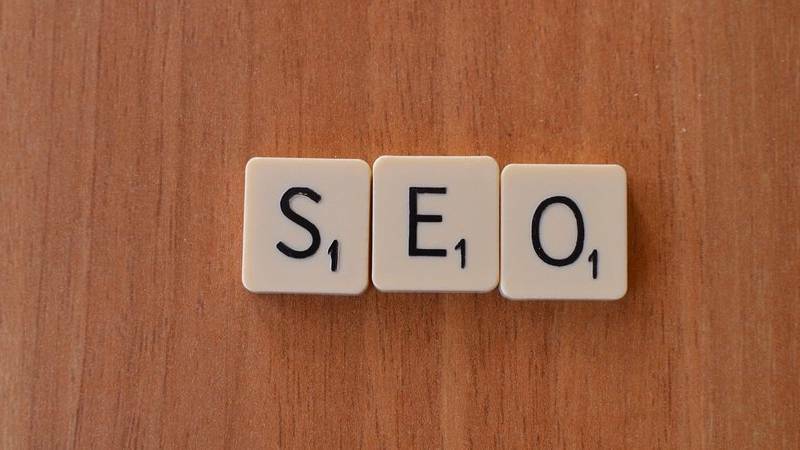 You may also hear experts refer to term organic SEO quite often. The term “organic” search results or “natural” search results is how it is used in most cases; both refer to the search results that are not paid for in search engines. You can distinguish organic search results from paid because paid results are usually on the very top of the search results and have “ad” or some similar indication that refers to it as an advert. Search engines usually label or colour paid results to help separate them from organic search results. They are called “organic” because any web page can rank there, as long as the content is the most relevant and popular. In fact, Google collects over 200 signals, or pieces of information, from your website when determining where and how to rank it in search results; and that’s why optimisation is so important. More importantly, SEO will allow you to connect with those searching for your product or service and help turn them into customers. Before you can optimize your website, you have to know what you are optimizing it for. The terms people use to search for what you offer are known as keywords or key phrases. There are numerous methods for finding keywords but the Google Keyword Planner is free and easy to use, especially for a beginner. All you need is a Google Adwords account. Once you have identified keywords that people are using to find products or services similar to yours you need to implement them into your website. Google has improved their ability to understand the theme of a page. For this reason, you should include your primary keyword and other related terms to establish a clear page topic. Content is a very important part of your website but it is far from the only on page factor that will affect how well your website performs. When you design a site or have one designed for you, it is imperative that you make the site easy to navigate for users. You should have a clear hierarchy to your site and if you have multiple topics, it is important to maintain a proper silo structure. Moz is an authority on SEO and a good reference. While great content is certainly a crucial element to building a website that converts but it is far from the only thing you need to do. One outcome with SEO is that you want to write content that will engage the audience to share and link to that content. Building a list of people who have linked out to content similar to yours and asking them to link to your content is known as outreach link building. This is one of the easiest and more effective methods in use today. There are numerous methods you can use to build links some are better for local SEO while other link building methods are geared towards higher organic rankings on search engines, like Google. The best part of SEO and inbound marketing as a whole is the ability to track and refine the entire process. Numerous tools are available that allow you to keep tabs on your website, traffic sources, and user engagement. Google Analytics and Google Webmaster Tools are both free programs that will allow you to keep track of your visitors and website. If you are not currently tracking your website, you should implement those two programs right away. If you still think you want to tackle the SEO for your website, remember to take the time to find out how people are searching. Use that information to write exceptional content and do not be afraid to let the world know about what you have to offer. In addition to SEO, you should also look into the other methods of inbound marketing such as social media or content marketing and how they may benefit your business.